The road to retirement is often paved with financial blunders that cause many seniors to enter their golden years grossly unprepared. 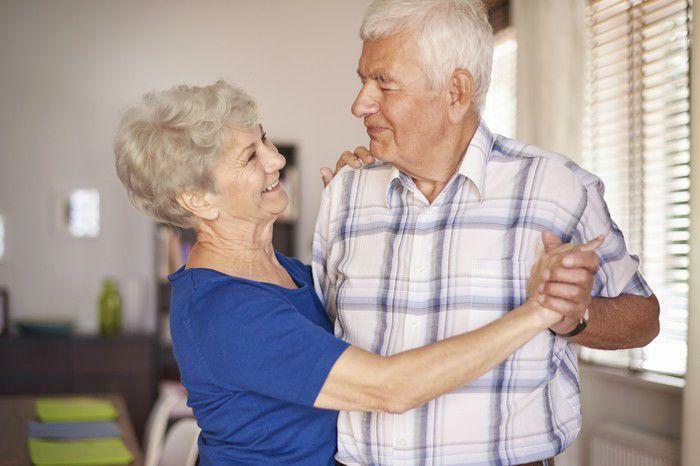 But new data from Global Atlantic Financial Group reveals that couples apparently have an edge over singles on the retirement planning front. Only 49% of retirees who are in relationships have regrets about planning for their golden years, compared with 64% of single retirees. Specifically, 45% of singles regret not saving adequately, whereas only 30% of couples say the same. Not only do couples have fewer regrets than singles, but they’ve also been better able to maintain their lifestyles in retirement. Singles, by contrast, are more likely to be forced to cut back on discretionary expenses. If you’re heading toward retirement on your own, it pays to focus on planning so you’re not left regretting your missteps later on. Here are a few specifics to check off your list. The benefit of being in a couple is having multiple sources of retirement income to tap, whether it’s different IRAs, 401(k)s, pensions, or Social Security benefits. When you’re single, however, it’s on you to fund your retirement, which is why beginning to save from an early age is key. Socking away $600 a month over three and a half decades will leave you with nearly $1 million for retirement. And if you’re wondering about the 7% return above, it’s actually a few percentage points below the stock market’s average, which means that if you invest your retirement savings heavily in stocks (which you should feel comfortable doing if you’re looking at a 35-year window), you might do that well, if not better. Unless you manage to save a bundle during your career, you might end up quite reliant on Social Security during your golden years. And if that’s the case, you’ll want to make the most of your benefits. To do so, first make sure you have a 35-year work history. That’s the time frame your benefits will be based on, and if you don’t have a full 35 years of work under your belt, you’ll have a $0 factored into your personal benefits equation for each year missing an income. Next, be sure to hold off on filing for Social Security until full retirement ageor beyond. That age is 67 if you were born in 1960 or later. Claiming benefits at full retirement age ensures that you get the full amount each month that your earnings history entitles you to, while delaying benefits past full retirement age boosts them by 8% a year up until you reach 70. When you’re part of a couple, you have another person to bounce ideas off and run different retirement scenarios by. When you’re single, you’re probably the only one keeping tabs on your savings, investments, and various assets, and that, frankly, is a lot of pressure. A good idea, therefore, is to enlist the help of a financial advisor, especially if you have doubts about whether you’re on track for retirement or not. A financial advisor can help you map out a savings and investment strategy during your working years so that you’re not just winging it like so many people do. At the same time, that person can help ensure that you have the right financial protections in place for when your golden years arrive. For example, if you’re single, it pays to invest in long-term care insurance, the logic being that if you’re on your own and fall ill or get hurt, you won’t have a live-in caregiver like someone in a couple would potentially have. The last thing you want to do is retire and bemoan the mistakes you made along the way. If you’re single, it’s especially crucial that you save consistently from an early age and make the most of your Social Security benefits. At the same time, consider enlisting the help of a professional who can help you navigate some of life’s tougher financial decisions — because while you might live alone, you don’t need to plan for retirement all by yourself.